Several strange phenomena have let some to believe that the eternal companion of the Earth, the Moon, is in fact some sort of a huge spaceship. Crazy theory? Not really! A curious video taken from a backyard telescope, which showed an alleged UFO fleet over the moon, caused a stir worldwide. Those who believe in the Alien Moon theory state that the moon had to be created by a highly developed civilization, much more than ours. Under this unusual logic, our artificial satellite would have to be hollow inside so that, within it, the aliens could place fuel for machinery, materials and accessories that would be used to repair working instruments, navigational instruments, observation equipment and all kinds of machinery, but most importantly, it could actually be used as a gigantic underground base or even as a giant spaceship. Google Moon Photographs used in the Sea of Muscovy ( were several mysteries have been spotted) come from the Japanese probe Kaguya, also known as SELENE (selenological and Engineering Explorer), which for nearly two years was analyzing various aspects of our satellite, the distribution of elements on its surface, the magnetic and gravitational field, etc. 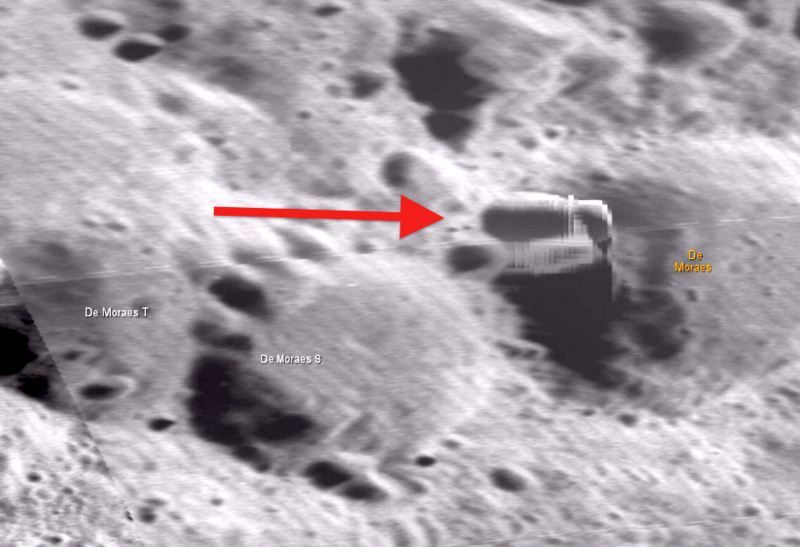 The interest in this particular area is very big, ugolofists claim that this specific area is very attractive when looking for anomalies thus it is a very interesting part of the moon that holds the answer for several questions that have been postulated throughout the years. 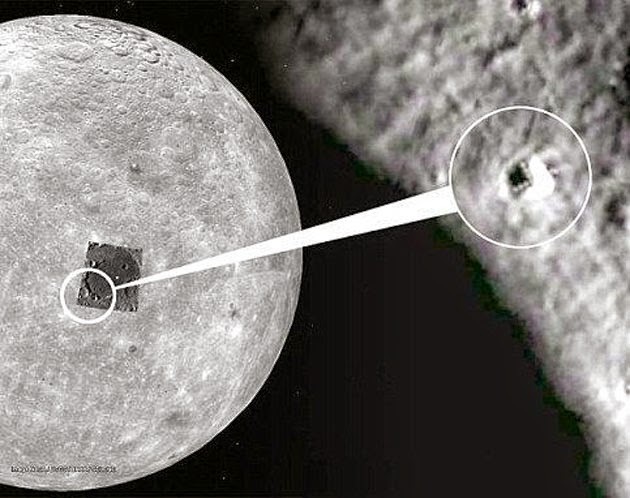 Recently triangular objects have been spotted on the surface of the moon, leading ufologists to speculate about the purpose of the odd objects but sceptics argue that the mysterious objects are actually simple pixels that do not appear in the original image. In addition, they argue that if you look closely you can see a set of other points “scattered” by other areas of the Moon. The answer to this is that Google stores multiple image frames in various resolutions, using filters that create noise along the boundaries between light and dark regions, creating curios spots that some might interpret as out-of-place-objects. But the pixel theory does not explain geometrical patterns in these objects, if you take in count the pixelation theory, then you would expect the pixels to create random dots not connected, but the objects that have been identified on the moon follow specific geometrical patterns; like triangles and rectangles. 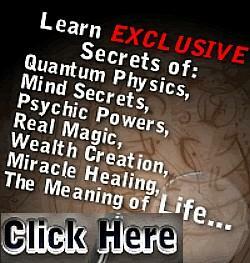 Science might one day provide conclusive evidence of alien beings on the moon, bases, vehicles etc. But the truth is all of us can only wonder and propose theories at this point. Skeptics that debunk the alien moon base theories do not have the slight idea what is going on up there, or why human beings have not traveled to the moon even though it is a point of interest for us not only because of its proximity but also because of the exploitable natural resources present on the moon. Question: Who ‘Parked’ the Moon in Perfect Circular Orbit Around Earth? 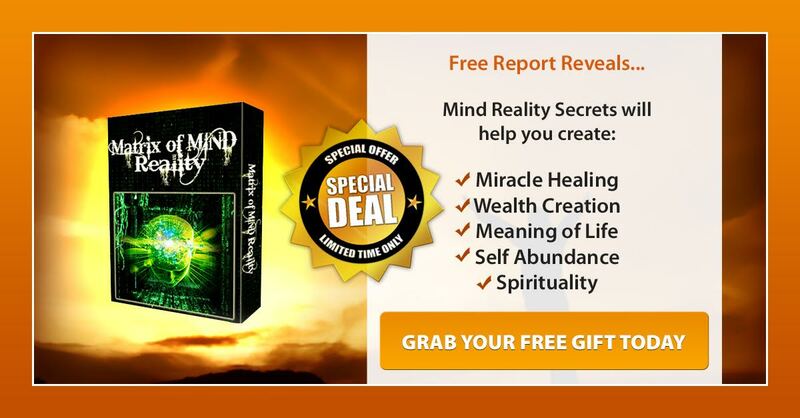 Discover More Alien Secrets Revealed!